If you’re looking to increase your gaming library at a fraction of the cost, check out the finale of the GOG 2014 DRM-Free winter sale. They have some awesome deals going on, and chances are you’ll probably find something you want and the prices are discounted at up to 85%. 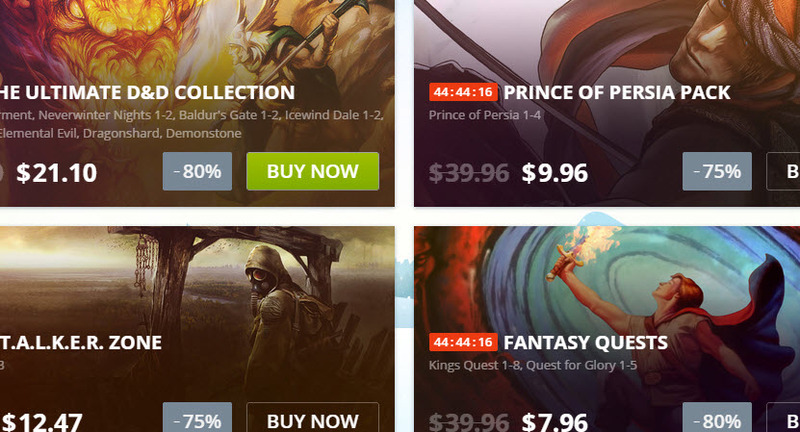 GOG has over 750 games on sale and many are bundled, so you can pick up a lot of titles for a low price.